Suge Knight Jr. Claims Tupac Shakur Is "Back In The Studio"
Instagram – Suge Knight Jr. is back at it with more outrageous claims regarding the late Tupac Shakur. After insisting the Hip Hop luminary was alive and living in Malaysia last October, Knight now says he has ‘Pac making new music. This ain’t a joke. #NewDeathRow ??/?? Coming soon. Apparently, Knight is actively looking for someone to produce beats for ‘Pac’s next project as well. “I NEED THE HOTTEST PRODUCER TO WORK ON A PROJECT FOR PAC,” he added. Although several theories related to ‘Pac being alive have been floating around since his 1996 murder, numerous people are questioning Knight’s mental state. Other people are convinced his posts are just a convoluted way of plugging the unreleased music the Tupac Shakur Estate has in the vault. Last September, the estate reportedly won its lawsuit against Entertainment One and the music was part of the settlement. 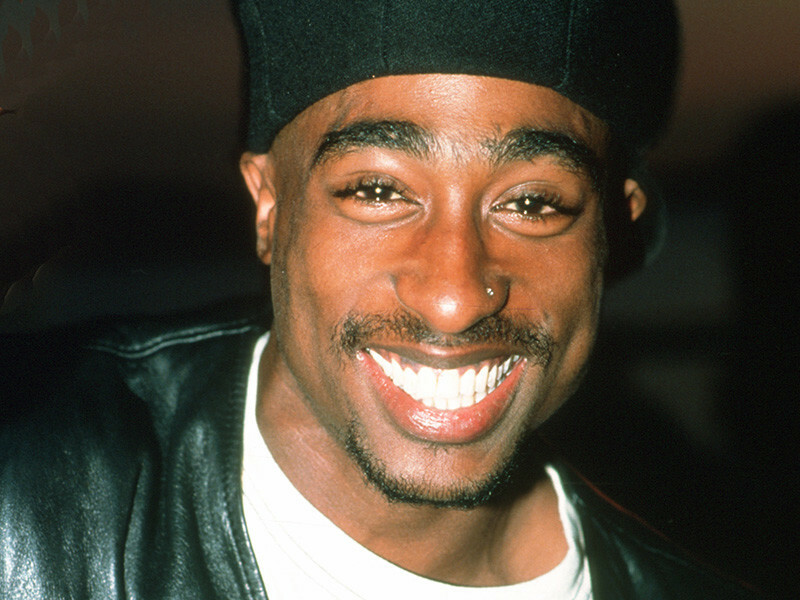 ‘Pac died on September 13, 1996, six days after he was shot at a Las Vegas intersection. Knight’s father was in the car at the time of the shooting.